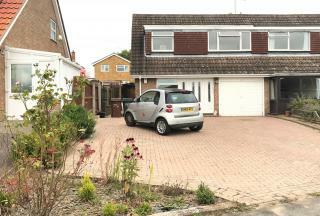 Focal Point Estates are delighted to present this three bedroom extended property set in a cul-de-sac location in the popular area of West Hunsbury. 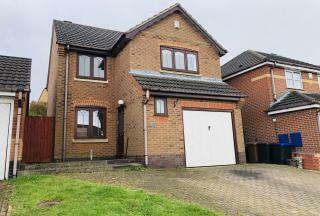 only 5 mins to M1 J15a with property providing entrance porch, leading through to entrance hall, spacious lounge and kitchen. 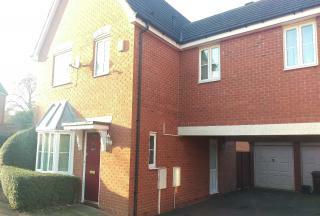 To the first floor are three bedrooms and family bathroom. 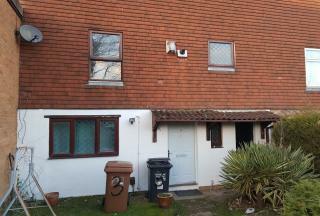 Outside there are gardens to the front and rear of the property along with a single garage. 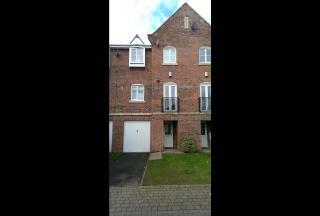 An extremely well presented three bedroom (plus study) townhouse located in the popular area of Southbridge. 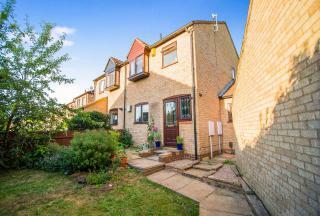 Set by the River Nene and within a short distance of Northampton Town Centre with easy access to the A45/M1. Focal Point Estates are delighted to present this 3 bedroom Victorian terrace house in one of the most desirable residential areas of Abington, Within walking distance of Abington park and the racecourse and close to all amenities that the wellingborough road has to offer.The property comprise of 3 bedrooms, entrance hall, 2 bathrooms and 3 receptions rooms. 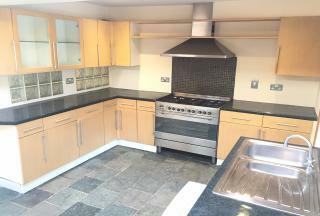 A fitted kitchen and enclosed well kept garden. 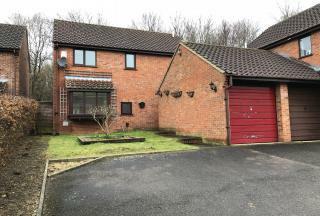 Focal Point Estates is pleased to offer this property Situated in the popular area of Abington, Northampton. 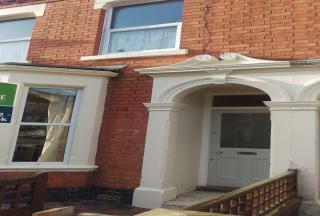 This well presented two bedroom mid terrace house.